Specializing in Personal Injury, Wrongful Death, and Medical Malpractice in the Portland, Oregon area. Specializing in Personal Injury. Wrongful Death, and Medical Malpractice in the Portland, Oregon area. Greg Zeuthen has been a Portland Personal Injury Attorney for Over 30 Years. No one ever thinks that they or someone they love will ever be the victim of an accident that results in catastrophic, life-altering injuries. As we go through life, we take the little things for granted. Things like making it through our workday, participating in outdoor activities, or playing with our children – all without the complications brought on by injuries from an accident caused by a careless individual. In a matter of seconds, our normal life can turn into a nightmare. Suddenly, you find yourself burdened with physical and emotional pain and suffering. You are unable to attend work, pay your mounting medical bills, or, most importantly, tend to your family’s needs. Then, you become frightened and overwhelmed because you don’t know what you’re entitled to or what to do next. As a result, things just keep getting worse. You are not alone. Hiring a personal injury attorney is a very important decision and should not be taken lightly. If you or a loved one has been harmed as a result of someone else’s negligence, then you will want to hire a personal injury attorney. You will want to find one who not only has experience, tenacity, and legal expertise, but also truly cares about helping injured people. Gregory K. Zeuthen is that attorney. Consultations are free. If Greg takes on your case, he doesn’t get paid unless you win. Call Portland personal injury attorney Greg today at 503-227-7257 or fill out the request form for a free consultation. Been Injured? Let us help. 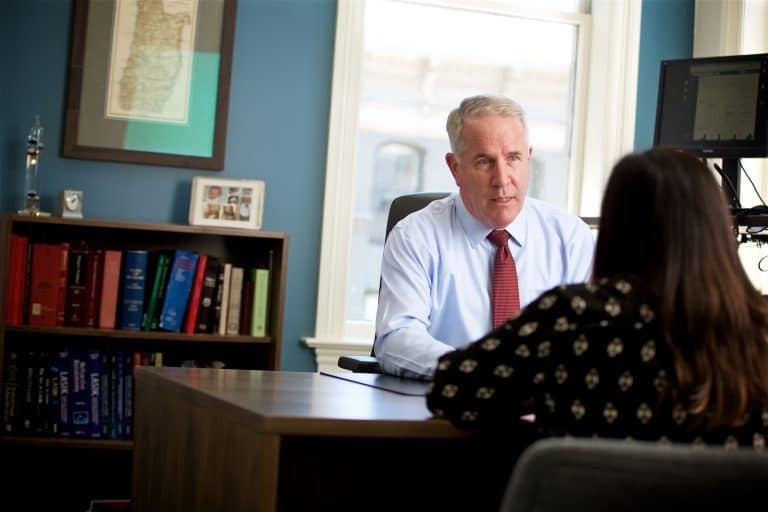 Portland Personal Injury Attorney Gregory Zeuthen is dedicated to gathering the facts, protecting your interests and recovering the compensation you deserve. Skilled and Experienced Attorney Located in Portland, Oregon. 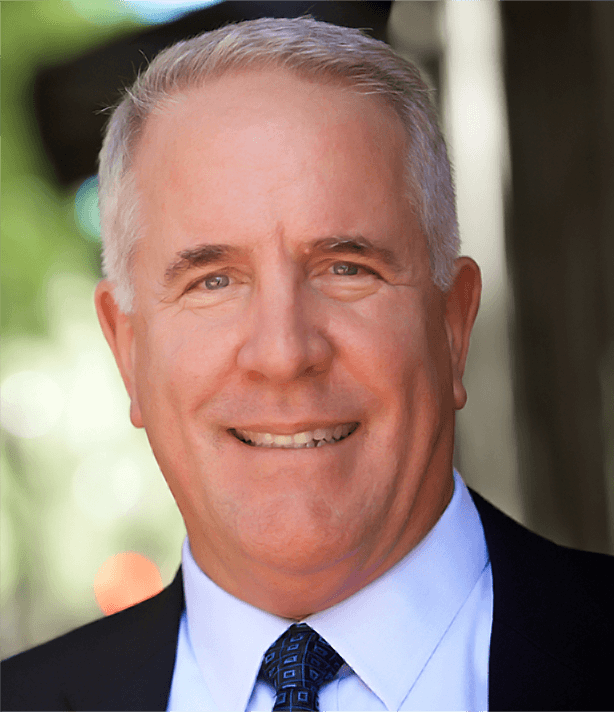 For over thirty years, Greg Zeuthen has devoted his legal career as a Portland personal injury attorney to helping victims and their families. He advocates for those who have suffered catastrophic injuries as a result of the negligence of corporations and careless individuals. As a result, Greg can help alleviate the overwhelming stress associated with being the victim of a serious accident. Because he wants you to focus on recovery and rebuilding your life, he helps you navigate the legal system. He explains all of your legal options and is there for you every step of the way. Greg will also relentlessly seek justice on your behalf to make sure that those that harmed you pay for the damages they caused. You want Greg in your corner. For over thirty years, Greg Zeuthen has devoted his personal injury attorney legal career to helping victims and their families who have suffered catastrophic injuries as a result of the negligence of corporations and careless individuals. Greg can alleviate the overwhelming stress associated with being the victim of a serious accident so that you can focus on recovery and rebuilding your life. He will help you navigate the legal system, explain to you all of your options and be there for you every step of the way. Greg will relentlessly seek justice on your behalf to make sure that those that harmed you pay for the damages they caused. Greg genuinely cares for the injured. Greg began practicing law because he wanted to help people. He continues to help injured people forced into unfortunate situations where they cannot help themselves. Because Greg genuinely cares about his cases and loves his work, he is considerate of your needs as a client and is always available via email, phone call, or text message to answer any questions or address any concerns you may have at any time. Greg is also compassionate and kind. He treats everyone, including opposing counsel, with respect and professionalism. Greg is a zealous advocate for his clients. Greg is a avid, lifelong learner. He digs deep to get the facts and seeks to understand the details of your case. Greg is well-known for his expertise in prosecuting LASIK and refractive eye surgery cases. Over the last 18 years of working with LASIK patients, he has developed an impressive knowledge of the medicine and medical practices involved in this procedure. As a result, he is a highly sought-after attorney for LASIK malpractice. Greg is also an experienced pilot and can lend first-hand knowledge to cases of plane crash victims. In short, Greg is an excellent lawyer with many talents, decades of experience, and a reputation for extraordinary legal and trial skills. For over thirty years, Greg Zeuthen has honed his skills in evaluating, handling, and litigating injury claims, Greg didcates himself to gathering the facts, protecting your interests, and recovering the compensation you deserve. If you’ve been injured through no fault of your own and need a Portland personal injury lawyer, contact Greg Zeuthen today. What should I do first after being injured? If injured, you should seek medical attention immediately. If you are injured in a car crash, you should contact your own automobile insurance company. In those cases where the injury is minor, you may not need a lawyer. However, in more significant cases involving serious injury, extended medical treatment, permanent injury, or death, you should consult with a lawyer who has experience and training to effectively represent your interests with the responsible party. What qualities do I look for in an attorney? It is important to choose an attorney who is experienced in the law, well known and respected in the legal community, and who will aggressively protect your rights. Hiring a personal injury attorney is a very important decision and should not be taken lightly. It is important to choose an attorney who is experienced in the law, well known and respected in the legal community, and will aggressively protect your rights. The sooner you consult with an attorney, the better it is for your case. If you or a loved one has been harmed as a result of someone else’s negligence, call our office or complete the contact form to set up a free consultation. Disclaimer - This website is provided for general information about the law office of Gregory K. Zeuthen and areas of practice. Information on this website is not intended to create an attorney-client relationship, nor does it constitute legal advice to anyone receiving such information. No electronic communication with the office of Gregory Zeuthen on its own will form an attorney-client relationship, nor will it be considered an attorney-client privileged communication. No electronic communication with the office of Gregory Zeuthen will instigate an obligation on our part to respond. The visitor, by exploring this website, communicating by e-mail, or using links to other internet resources, agrees that no attorney-client relationship will be created except by an explicit and written agreement confirmed by entering a contract with attorney Gregory Zeuthen.